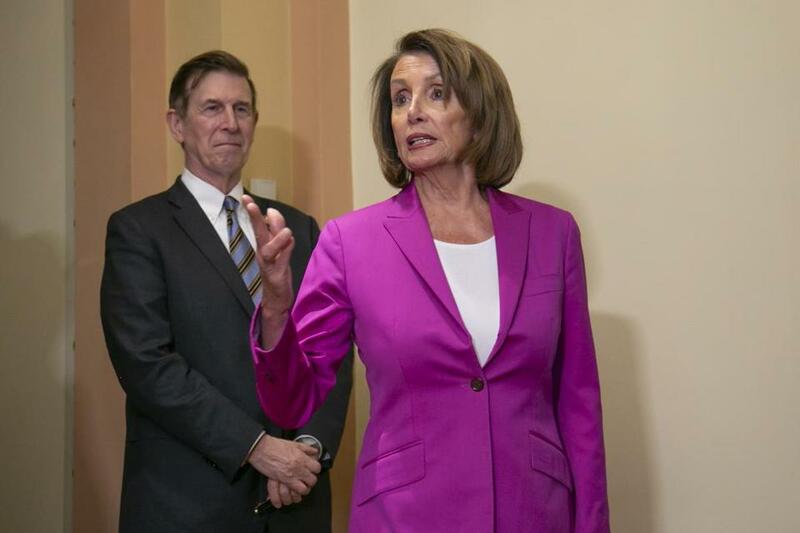 WASHINGTON — The partial government shutdown threw a prime Washington ritual into question Wednesday as House Speaker Nancy Pelosi asked President Trump to forgo his Jan. 29 State of the Union speech, expressing doubts that the hobbled government can provide adequate security. Republicans saw her move as a ploy to deny Trump the stage. Inviting the president to give the speech is usually pro forma, and Pelosi issued the invitation in routine fashion, in consultation with the White House, several weeks ago. But with the shutdown in its fourth week, the White House and Democrats in a stalemate, and the impasse draining the finances of hundreds of thousands of federal employees, little routine is left in the capital. How unusual would it be for Trump not to deliver a State of the Union address? It would be unusual, but it has happened before, an expert says. She added: ‘‘This is a continuation of government issue that we have the proper security for such an event.’’ She was referring to an occasion that brings all three branches of government together in the same room — the president, members of Congress and the Supreme Court justices who attend. Rep. Andy Biggs, R-Ariz., said he hopes Trump will proceed with his speech. 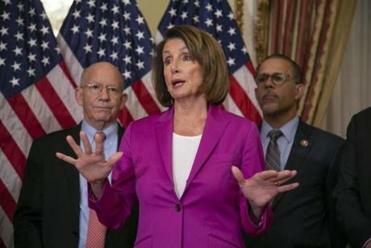 Pelosi is ‘‘censoring this vital message for transparent political purposes,’’ he said. ‘‘I am running out of ideas,’’ he said.